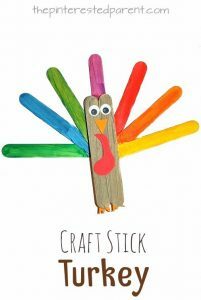 Thanksgiving is coming fast and that means it is time for me to share some Easy Thanksgiving Crafts for Kids! 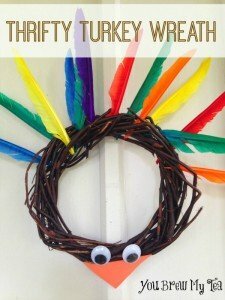 This is one of my favorite holidays to do art projects for. 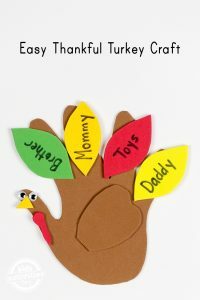 There are so many variations of what you can do but, by far my most favorite project is making turkeys. 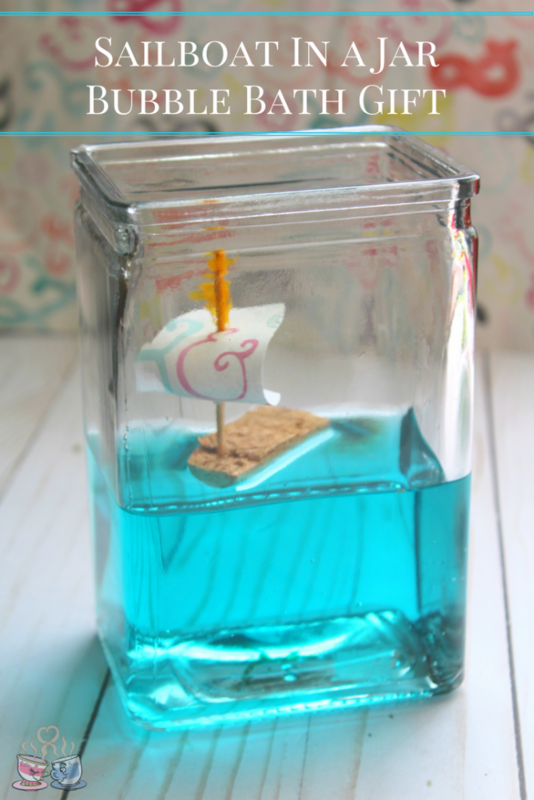 This is the easiest project to customize to your child’s abilities. This post contains affiliate links from Amazon. I earn a small commission from purchases made via these links. 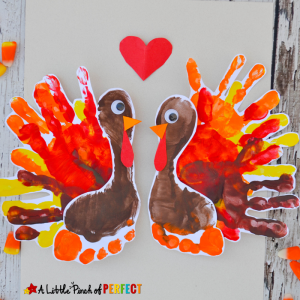 Kids everywhere will be creating turkeys in their classroom and at home in the coming weeks. 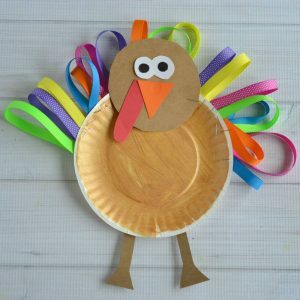 This classic representative of the Thanksgiving holiday is a favorite easy Thanksgiving crafts standard. 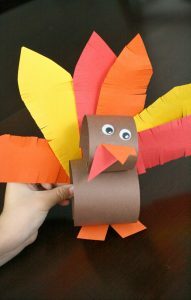 Whether you use handprints, footprints, or silly feathers glued to a paper, a homemade turkey is amazing. 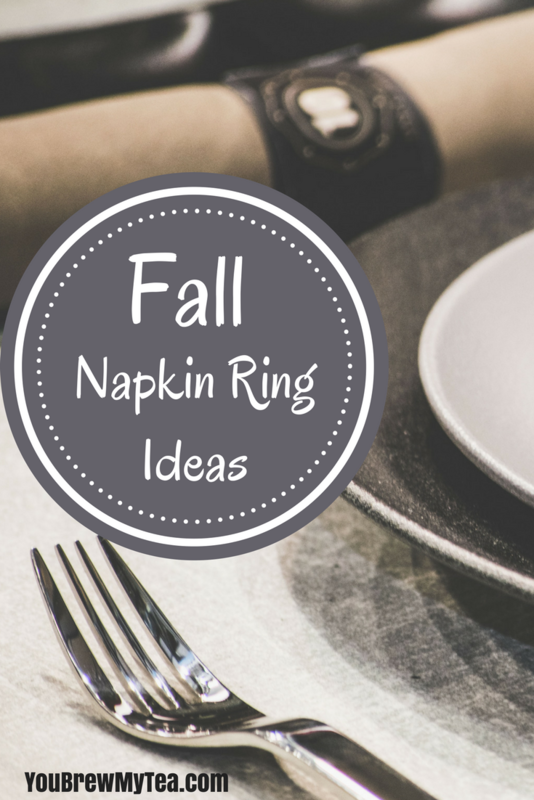 Before you get started, stock up your craft room with a few must-have items! 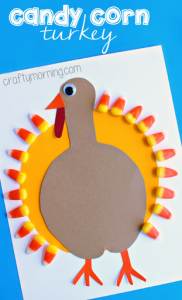 For Thanksgiving, a few things are a must when it comes to easy crafts. 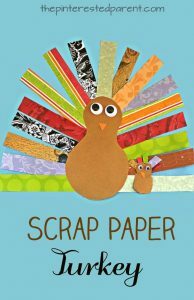 Construction paper, feathers, faux leaves, glitter glue, and such are all a must in our craft box, and are needed for these projects! 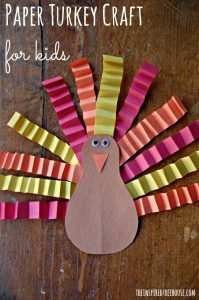 These are just a few ideas that can work wonderfully for easy Thanksgiving crafts you can make with your kids. 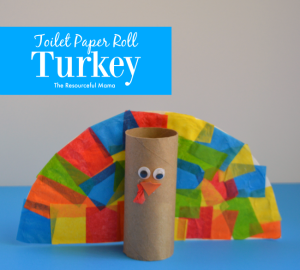 There are so many options to make this project your own. 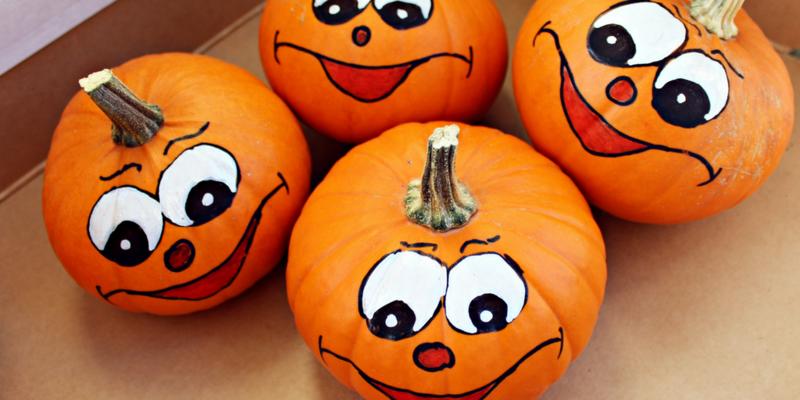 Be creative, make memories and have a good time. 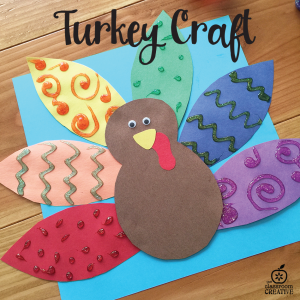 Focusing on the turkey as the center of your crafting projects really is a great way to make your holiday crafting fun and even educational! 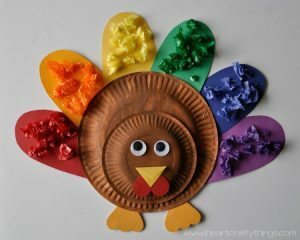 We love using crafts to learn, and Thanksgiving is a great time to do this! 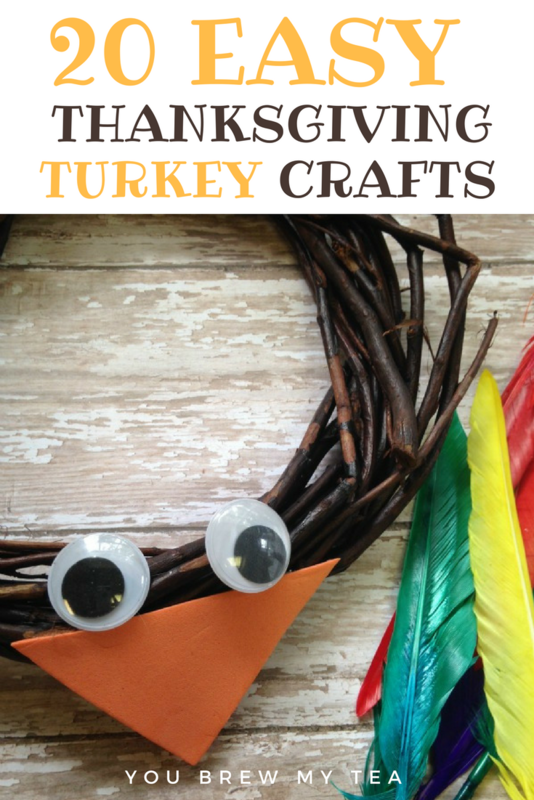 You can easily use these crafts to talk about the fall colors, shapes, turkeys and their habits, what turkeys eat, and even learn about the original Thanksgiving and harvest celebrations. 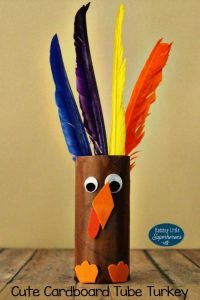 As you can see, these easy Thanksgiving crafts are a perfect addition to a cool fall afternoon or a fall lesson plan for your homeschool classroom. 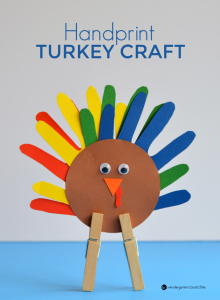 Turkey crafts are tons of fun, and you’ll find not only will the kids enjoy making them, but so will you! Living in a new house includes fun IKEA Hacks on a regular basis. 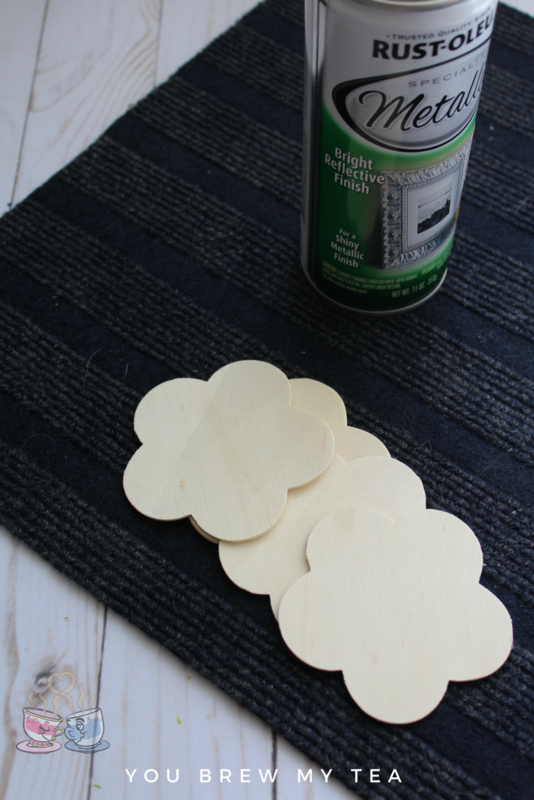 This DIY Welcome Mat IKEA Hack comes from my friend Katie over at The Homespun Hydrangea. 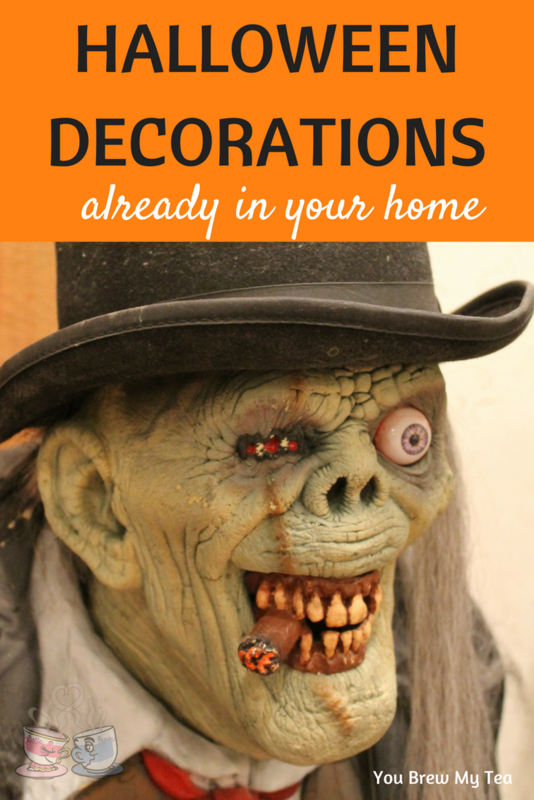 She is so good at creating fun and unique items that are ideal for budget updates in your home. When she shared with me recently, I knew it was what I needed to share with you. This post may contain affiliate links. I earn a commission when you make a purchase via these links. I am a sucker for all things IKEA. Since there is one within an hour of my house, it is soon to be a regular shopping spot. When Katie shared this, I fell in love. 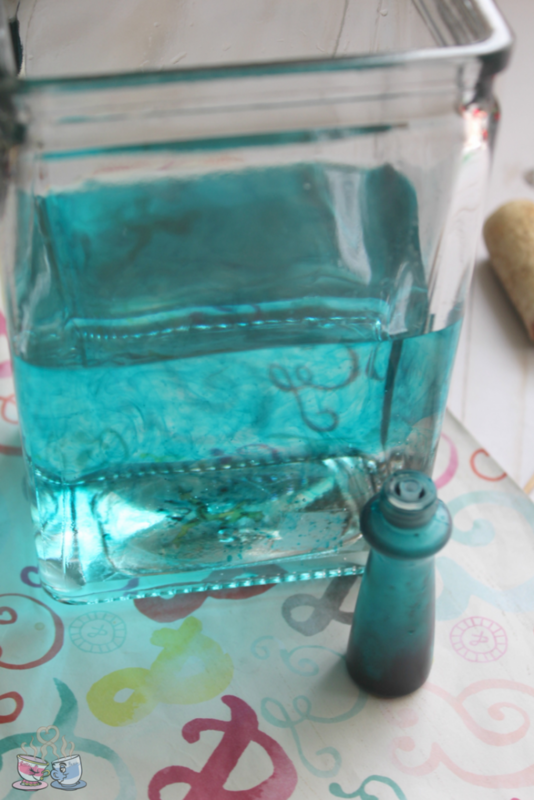 It’s a simple hack that takes about 10 minutes to create and under $5! Way cheaper and much more fun than those expensive ones you buy online or in a store. 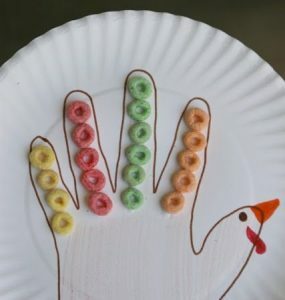 Plus, I love that you can customize this so easily! 1. 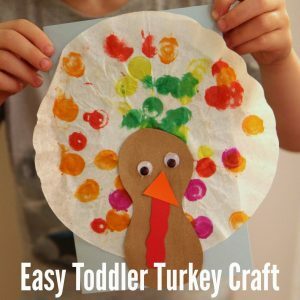 Place the area rug on an old sheet or newspapers. You would be surprised how far spray paint can travel. Be sure you are on a flat surface. 2. 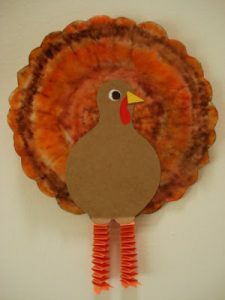 Now, place the wooden cut outs of your choice on the rug. 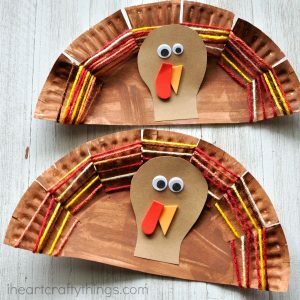 Make sure they are spaced as you wish and laying nice and flat. 3. Hold the spray paint about 12 inches from the door mat. Spray gently over the top taking care to get around the edges of the cut-outs good. 4. Allow the spray paint to dry. It will need a few hours to become fully set. 5. Remove the wooden cut outs. You will notice how the shape is now present on the door mat. 6. 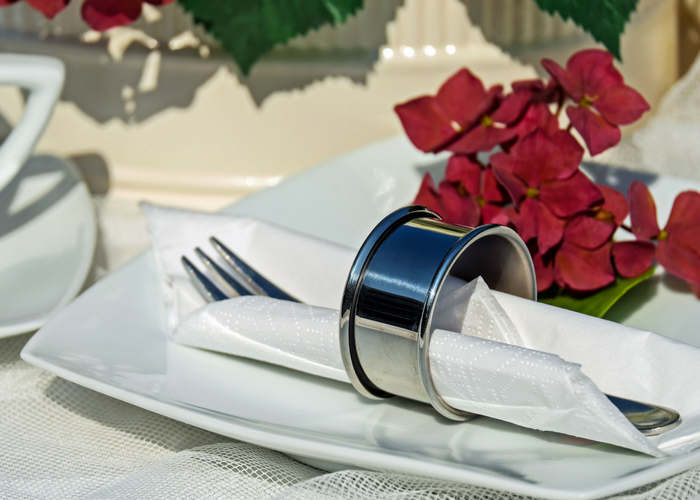 Dip the end of the wine cork into fabric paint. 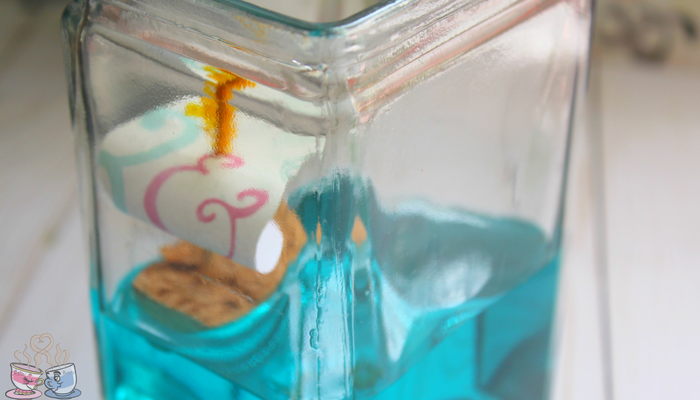 Press the cork to the center of each shape. 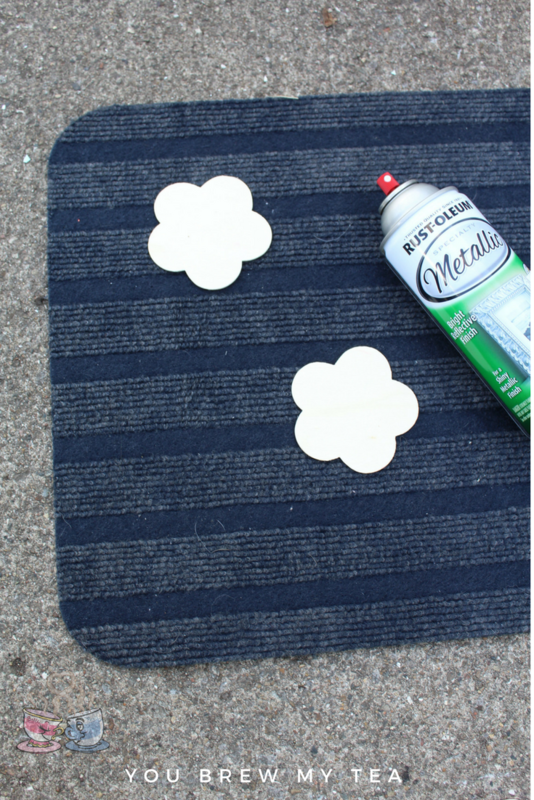 Allow your fabric paint to dry (several hours) before displaying your door mat. This IKEA Hack is a great way to turn a cheap and ordinary welcome mat into a gorgeous piece that fits your personality. 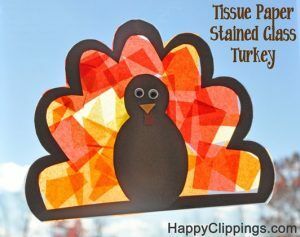 Katie used a flower cut-out, but you can easily use anything you prefer. 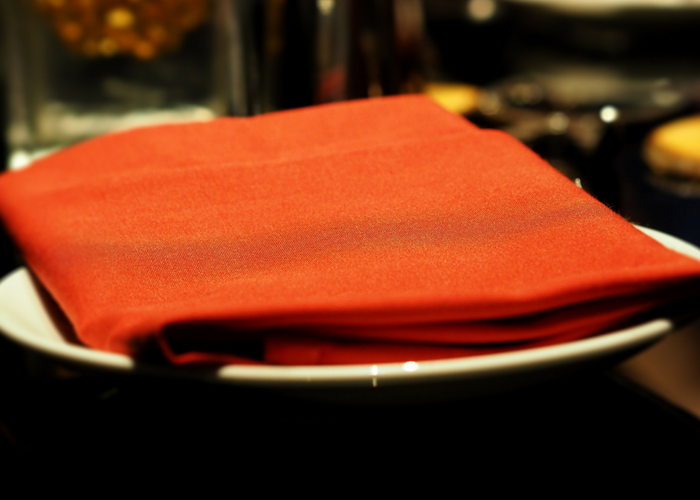 It could be stars, hearts, or whatever shape you find that fits your needs. Using the wine cork in the middle was to make it look more like a real flower, so that step wouldn’t be necessary. I often wish I was better at making these DIY things, but instead I have great friends who help me out. 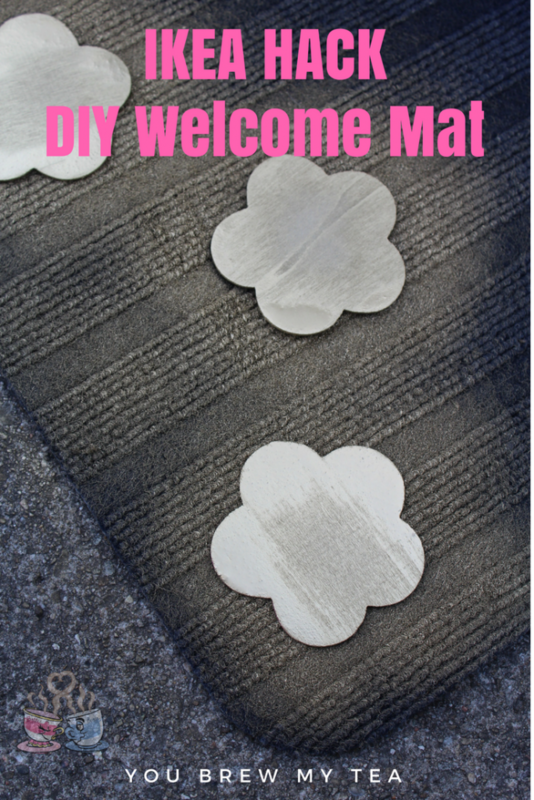 Turning a cheap Welcome Mat into a fun unique door mat is fast and easy. 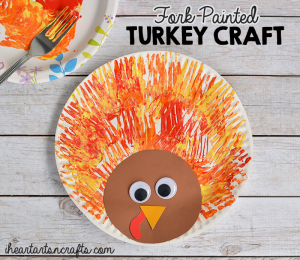 Just grab a few supplies and add this to your list of projects for this weekend!